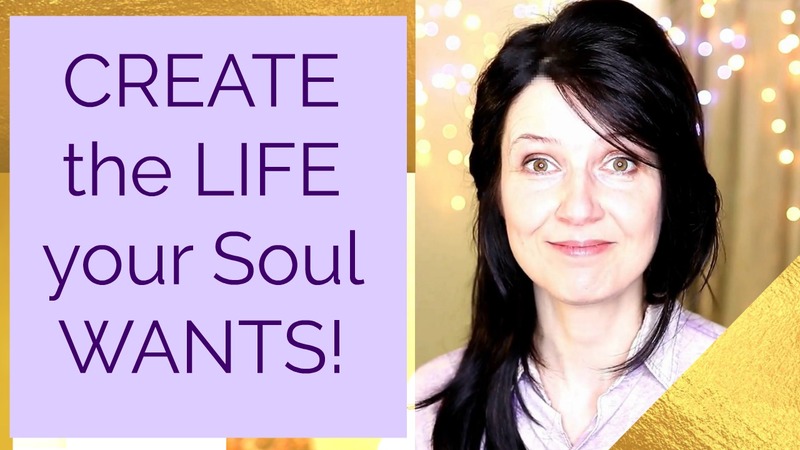 Eugenia Oganova is a Transcension mentor and the founder of the TRANSCENSION GATE – a multidimensional hub and an educational portal that acts as a catalyst for planetary ascension. Born CLAIRVOYANT and telepathically linked to the Universal Intelligence, Eugenia teaches TRANSCENSION, walking the Spiral Path, and practical steps into SELF-MASTERY. Eugenia’s teachings are a composite of her personal knowledge and her direct telepathic communications with the Solar Council and Kadishtu Guardians, and many other multidimensional intelligences. Eugenia Oganova is a BEST-SELLING AUTHOR of “Mission Alpha - The Wise and Passionate You” (a MANUAL for human ENERGY-ANATOMY), “Awakening the Harmony Within – How to Create with Spirit” (a comprehensive and practical explanation of how to take charge of your Personal Reality), and “The Secret of Sekhmet – Why Akhenaten Challenged the Gods of Egypt” (a metaphysical historical mystery novel based on Eugenia’s direct memory of her own lifetime at that historic period). Eugenia Oganova offers Transcension training (Transcension Gate MEMBERSHIP), Entrepreneur Soul Strategy mentoring (group and private programs for spiritually ambitious women-entrepreneurs to OWN their POWER, SOUL VALUES and WORTH, and create a PURPOSEFUL, EXCITING and LUCRATIVE business that they are 100% IN LOVE with! ), 8-hour Healing Energy Transmissions, and private Life Directionsessions. "Eugenia is an insightful writer, wonderful teacher, gives great personal counsel. I have known Eugenia to take complicated subjects and break them down in a way that brings immediate understanding as to why and how... and what to do to change or integrate each situation. As a healer she was able to help my child overcome his learning disability. As a counselor she helped me understand how to overcome and move thru some personal situations. As an author she guides her readers thru understanding energy and how it works, past, and present .....and how to achieve an inspired life." – Linda B. "I have worked with Eugenia for the past 11 years, and I am a much different, more grounded person today because of her guidance. Her knowledge is vast and her insights are keen. Eugenia has given me a new way of viewing the world, life events relationships, and my purpose. I highly recommend Eugenia to anyone who wants to feel more empowered or have a more positive impact in life." – Cindy P.
"I've had the privilege of working with Eugenia for a few years. She is a gentle and wise multidimensional guide. She has the rare gift of seeing beyond the illusions that keep us from being who we truly are. And with her rare abilities to see Higher Truth (with a capital T) and soul clarity, she can help you step fully into your personal power and highest potential. You'll find that everything has meaning, and from this place of Truth, you can embrace your life fully and joyfully. I recommend Eugenia with all my heart and soul!" – Elari O. “Eugenia, you are amazing! I learn so much from your ability to expand and "be with" all these multidimensional energies! What a great capacity you hold!” -Alyson M.